I love this food, and my cats do too! 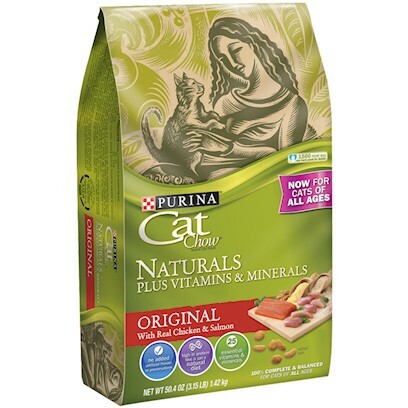 This is the only hard cat food my cats will eat! cats love it and i do too! Great Product, Ingredients and Price!! "It's the only food we will eat!" My fatty cat loves it! ALL 5 cats love it! Best Quality for the Price on a Budget. CatChow for the cats meow! Naturals is great for multi cat home!